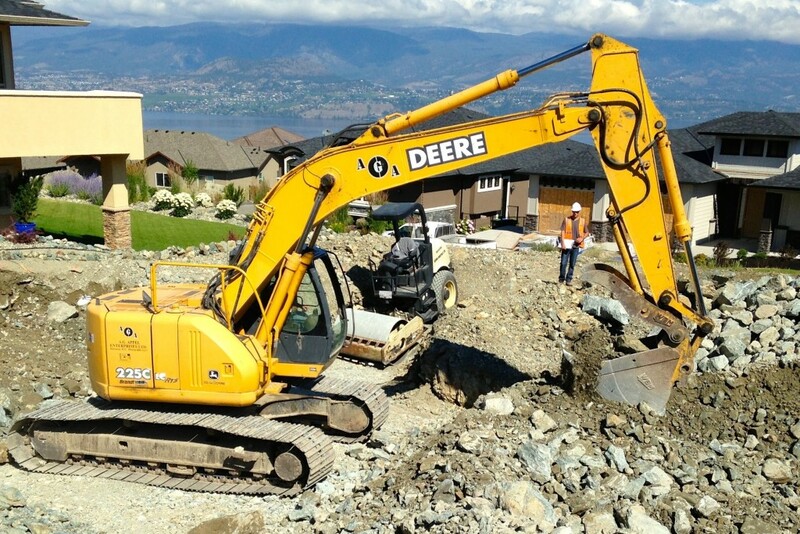 Residential Excavation Company - A.G Appel Enterprises Ltd.
Our knowledgable staff has the experience and the resources to get all your residential projects done. From digging basements to final landscape prep and every job in between, A.G Appel is the right residential excavation company for your project. We aim to give you the quality work and excellent customer service that A.G Appel Enterprises Ltd. has been known for, for over 40 years. 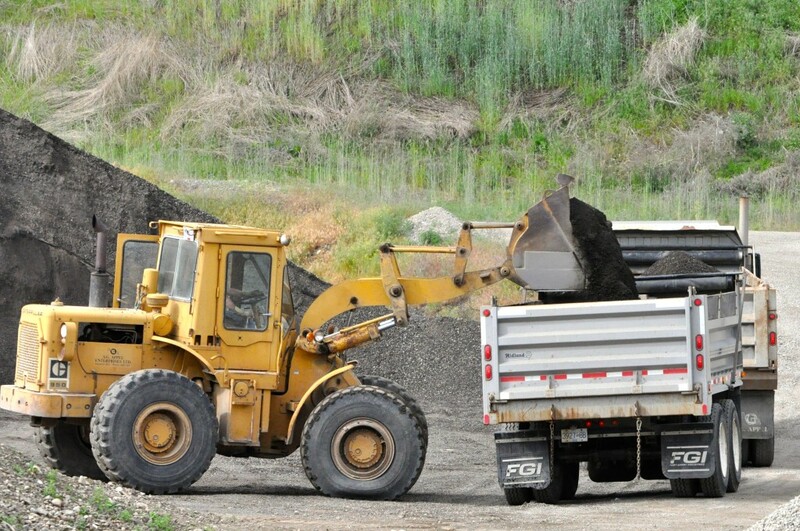 A.G Appel is the residential excavation company to call for all your projects. Our residential projects include but are not limited to digging foundations, rock walls, breaking rock for foundations, breaking out old concrete, placing landscaping materials etc.